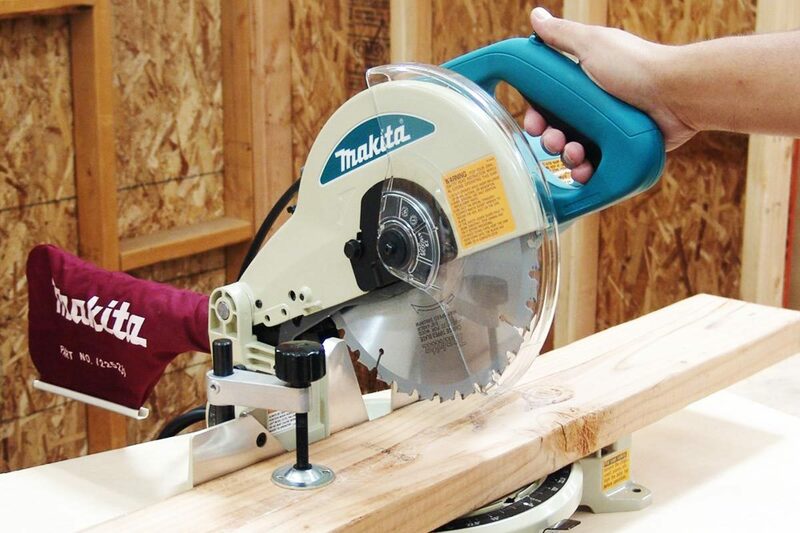 Many choices now exist when it comes to cordless circular saws. 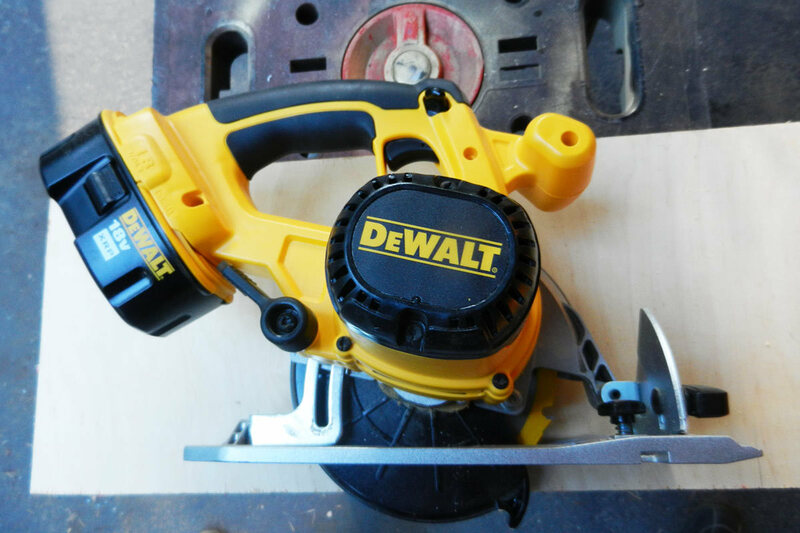 After quite a bit of research and shopping, I chose the DeWalt DC390—and I haven’t been disappointed. Tool manufacturers know that pro builders and home craftsmen alike tend to stay with one cordless tool brand to maximize their battery interchangeability, and sure enough, that was a big factor in my purchase decision. I already own several other DeWalt tools, and I don’t want to line the back edge of my workbench with a bunch of different battery chargers, so I stuck with one brand. You probably will, too—but if you haven’t yet made the plunge into cordless tools, you might want to consider that big factor. 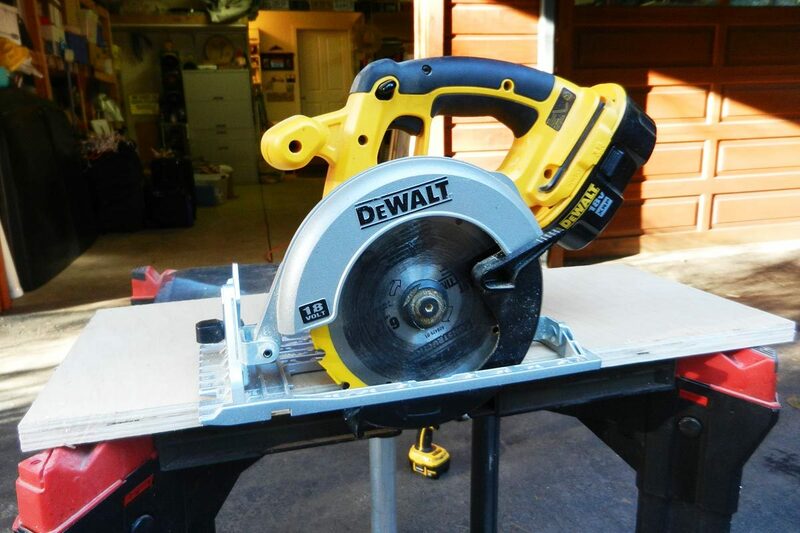 This circular saw has a remarkable amount of power, which really surprised me when I began a down-to-the-studs remodel project on a small guest house. Contractor friends told me that I’d need a corded saw for high-intensity jobs like fitting studs and framing, and I had a trusty old corded circular saw I could use if I needed to. But I also wanted a relatively lightweight, portable cordless saw for quick trimming, angle cuts and general all-around convenience. This one fit the bill. 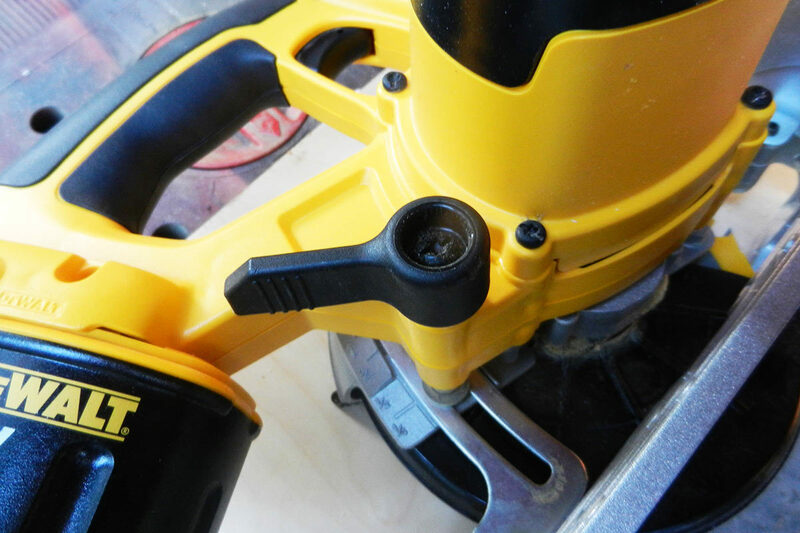 It will easily cut 2x4s and 2x6s for at least an hour on one battery charge, which proves that the lithium-ion batteries that DeWalt uses have enormous capacity for their size. As a result, my heavy and cumbersome old corded circular saw stayed on the workbench, and the DeWALT got a workout. The DC390 uses a standard 6 ½” blade, and bevels to a maximum of 50 degrees. The spindle lock makes blade changes quick and easy. Most importantly for me, the saw has replaceable brushes—which means it won’t be obsolete and worn-out in one season. For that reason alone, whatever you do, don’t buy a cheap circular saw with non-replaceable brushes. The DC390L comes as a kit with a nice transport box, a charger, one battery and one blade. Expect to pay around $100 on Amazon for just the saw itself, or about $200 on Amazon for the full kit. Extra batteries aren’t cheap—a 2 pack costs $94 on Amazon, although some other online outlets offer lower prices. If you use this saw for any full-on production work, you’ll need those extra batteries and a dual fast-charger for your jobsite, too. 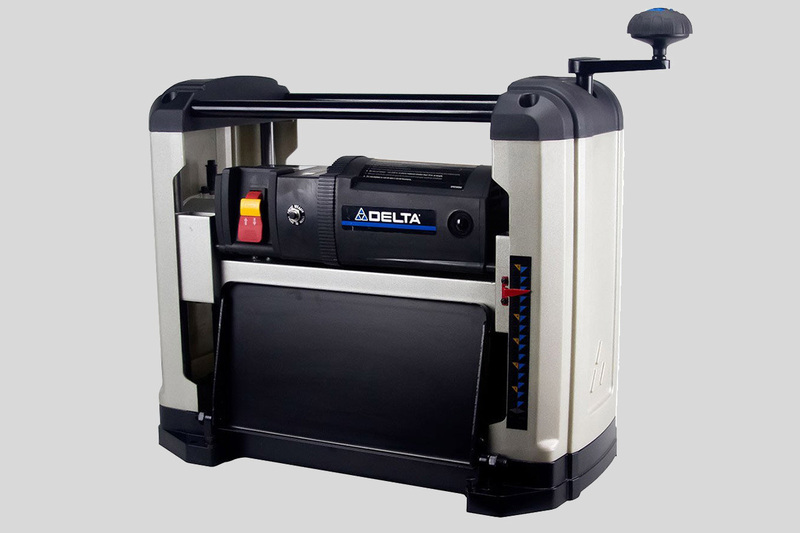 The saw itself has a strong cast magnesium base, so it stays steady when cutting, and a spring-loaded safety switch makes inadvertently hitting the trigger and starting the saw just about impossible. I didn’t like the lack of a depth indicator—you just have to adjust the shoe and therefore the blade depth by eyeballing it—and the plastic lever for that adjustment feels a little flimsy. The saw doesn’t come with a rip fence, making it a little less useful, but DeWalt does offer an optional one. 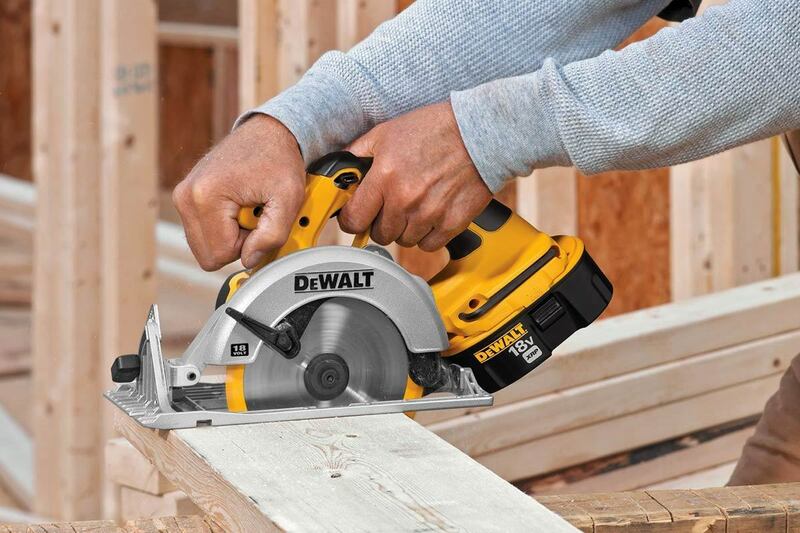 One caution: when this saw loses power, like most lithium-ion battery-powered tools, it quits almost instantly. You might expect it to gradually lose power, with the blade slowing down over a few minutes, but no—it just stops. I often found myself in the middle of a cut when that happened, wishing for a battery indicator gauge of some type so I could tell when I would lose power, and then suddenly being out of juice. That’s when it helps to have a fully-charged spare battery ready to go. 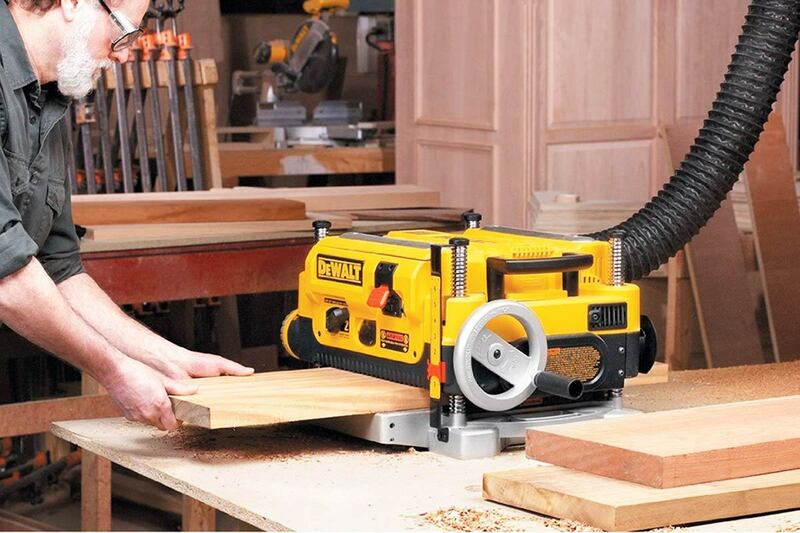 The DeWALT DC390 Cordless Circular Saw gets a very high Contractors.com rating: 4 out of 5 Stars. 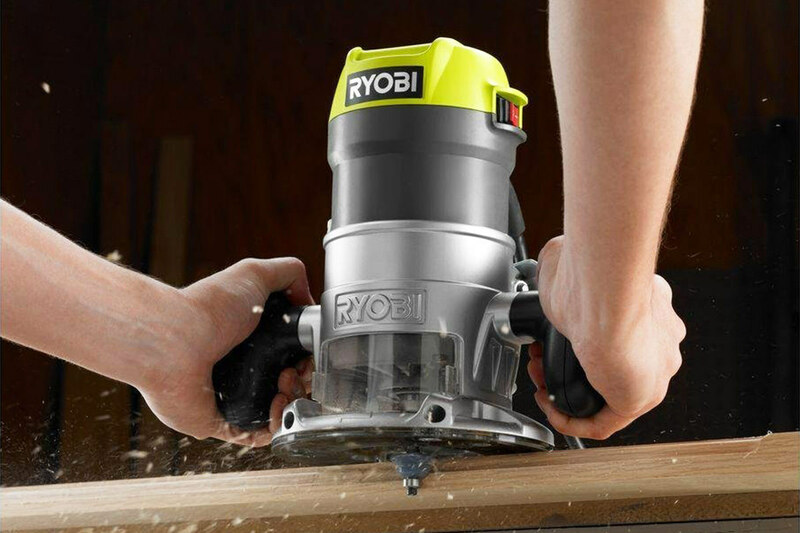 This 18 volt cordless circular saw will cut through just about everything—and has plenty of battery power.